Here’s another great summer day plan, this time from Dena. The Jumbo-Holdsworth Circuit is one of the most popular routes in te Tararua Ranges, and for a good reason. 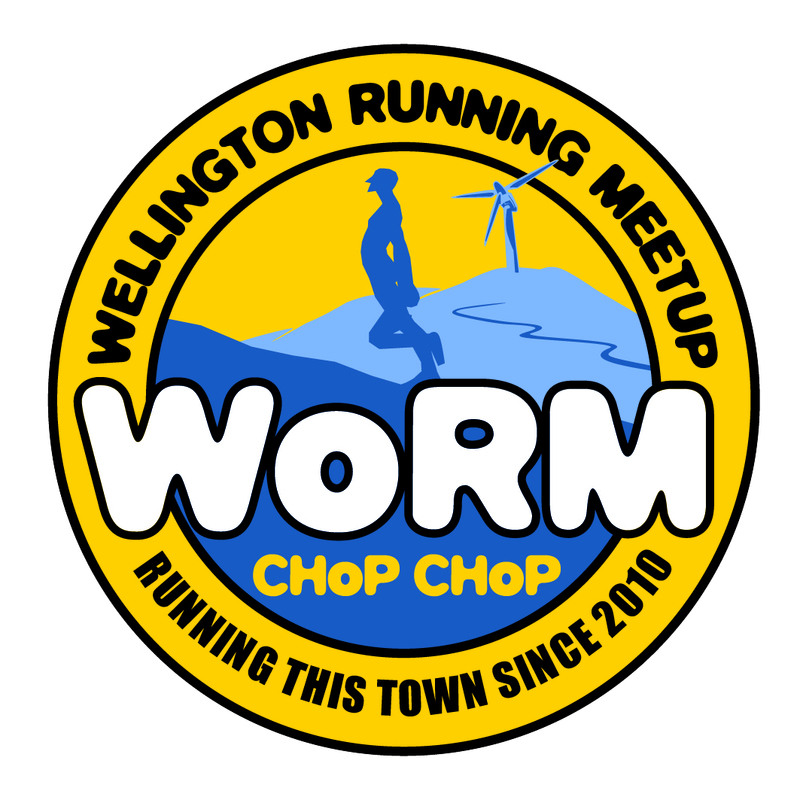 The 24 km loop takes you over a great variety of terrain and scenery, and is very doable as a day trip from Wellington. You’ll experience a beautiful flowing trail along a lush river valley; a technical, steep ascent (or descent, depending which way you decide to tackle the loop); some true alpine ridge-running with spectacular views; and a long, fast, fun descent down the very runnable Gentle Annie track. Make sure to pick a nice day to thoroughly enjoy your adventure!